Wheelhouse Workshop heading to PAX South! 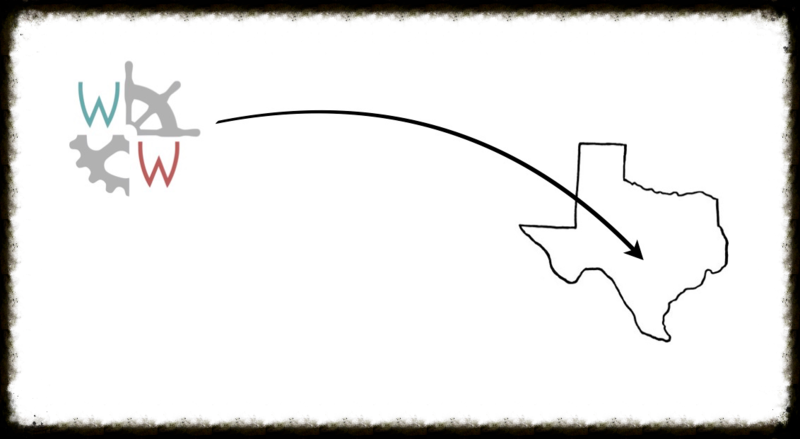 Wheelhouse Workshop is coming (back) to San Antonio for PAX South! 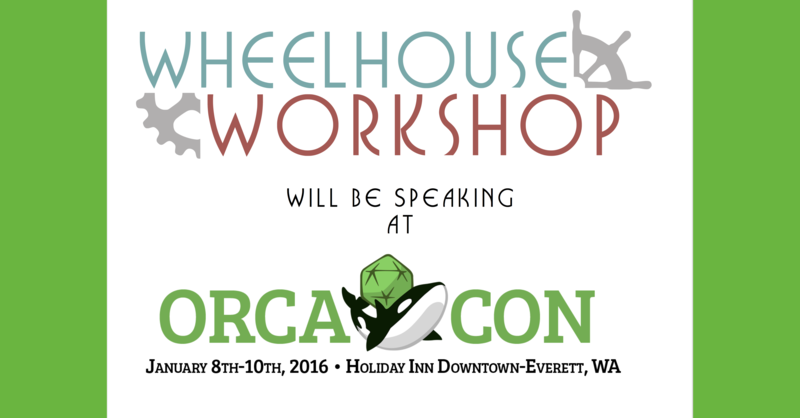 Wheelhouse Workshop presenting at first annual OrcaCon! On January 10th we will be presenting at OrcaCon in a panel called "+1 to Social Skills: How the Games we Love Can Make Us Better People."